Copyright © 2017 Wadco Industries Inc. Welcome to Wadco.com. For your next project, let Wadco assist you with innovative, economical solutions to your forming problems. We would be pleased to quote your requirements, however customized they might be. 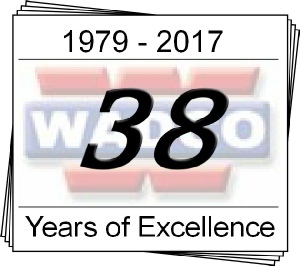 For 38 years, Wadco Industries, Inc., has been designing and fabricating steel forms, falsework and accessories for the construction industry. Located just 50 miles east of Los Angeles, Wadco is housed in a 40,000 square-foot facility, sited on 6.5 acres.